Brian D. Owens is the President of the University of Wyoming Intellectual Property Club. He intends to specialize in intellectual property with an emphasis on drafting and prosecuting patent and trademark applications for clients in the electrical and mechanical arts, including software. 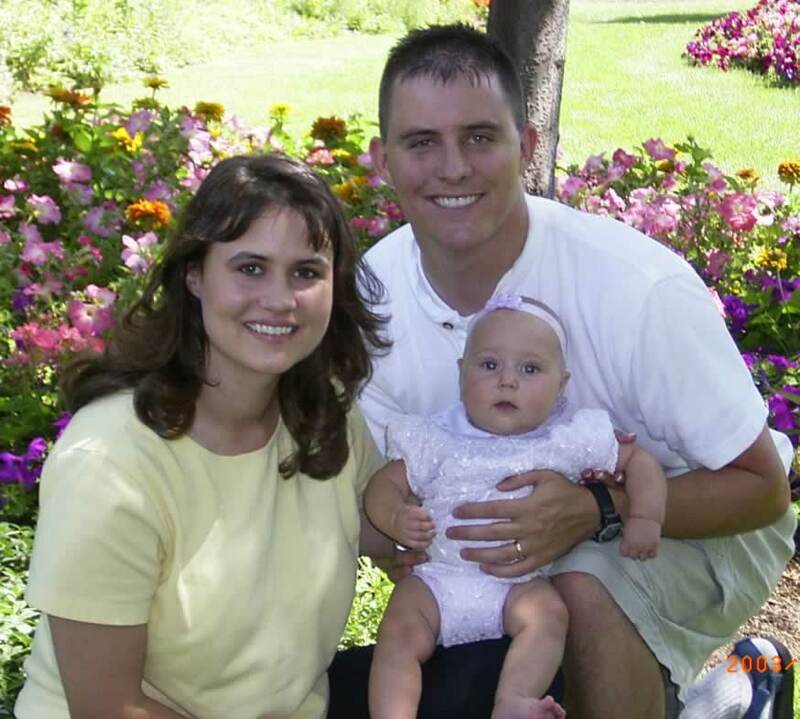 Brian holds a Bachelor of Science in Electrical Engineering from Brigham Young University and will complete his Juris Doctor at the University of Wyoming in May of 2005. During his time at BYU, Brian had the opportunity to use fully programmable gate arrays (FPGA’s) and a SDLC communication chip to test and design a software and hardware interface in order to create “chat” style communications system. He is currently writing a case note for the University of Wyoming Law Review entitled Held To a Different Standard? Standards Board’s New Peril. Rambus v. Infineon, 318 F.3D 1081 (Fed. Cir. 2003). Before beginning law school, Brian worked in various engineering jobs, where he completed various engineering projects for Boeing, BYU, and Silver Star Communications. As an intern for Boeing he wrote a proposal for a $6,000,000 electromagnetic pulse test facility and designed and manufactured a test stand for a missile guidance chip. His engineering experience was then put to use in the intellectual property arena as a patent engineer/clerk for Rader, Fishman, & Grauer PLLC, a Salt Lake City firm specializing in intellectual property. 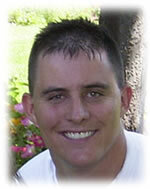 He has researched and drafted patent applications for three major corporations in a wide range of technologies, including Fuel cells (catalytic combustor, electrode, capillary seal, and portable hydrogen generation system), Mopier editor, cubic memory array, ink cartridge refilling station, axial flux induction motor, TTY communication for the hearing impaired using a webpad, and recordable television interactivity for the hearing impaired. Please feel free to email me at briandowens@wyolaw.org.